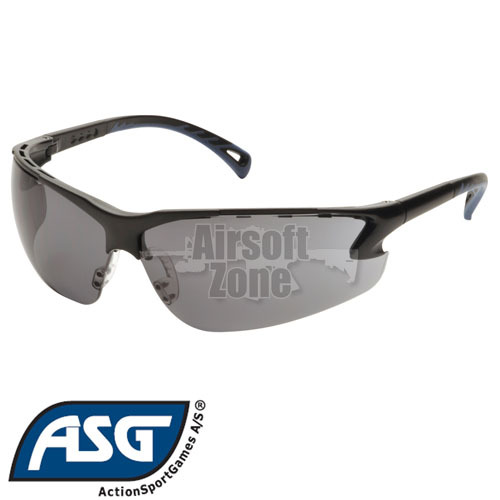 A stylish adjustable ergonomic design with ventilation in frame and nose bridge that provides comfortable protection with full peripheral vision. Stylish, ergonomic frame combined with sleek polycarbonate lenses for the ultimate protection and style. Soft dual-injected rubber temple tips combined with fully adjustable straight back temples provide the highest level of comfort and fit. Top of the frame is ventilated to allow air circulation and prevent fogging.